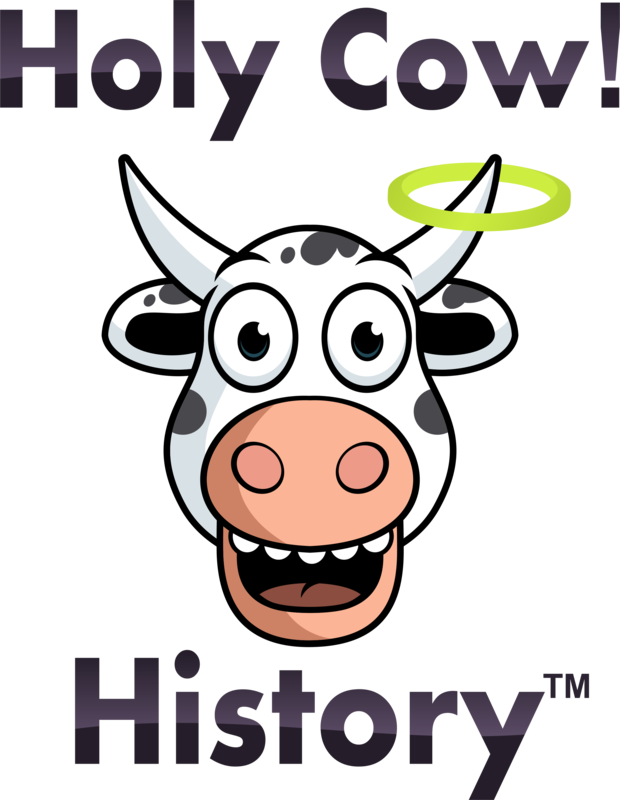 Did you know three major historical events happened on April 12? 1861: The Civil War began with the bombardment of Fort Sumter in South Carolina. Charlestonians watched in fascination from The Battery. The attack triggered the bloodiest conflict in American history (which ended almost exactly four years to the very day later). 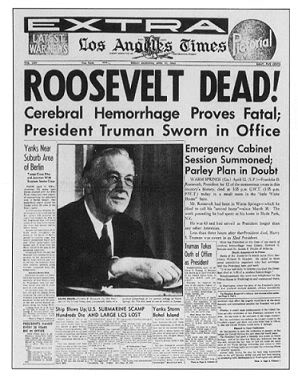 1945: President Franklin D. Roosevelt died unexpectedly of a cerebral hemorrhage in Warm Springs, Georgia. FDR successfully kept his physical disability due to polio out of the public eye; and although he had been in visibly failing health for several years, the extent of his decline was kept secret from the public and even the man who followed him in the White House, Harry Truman. 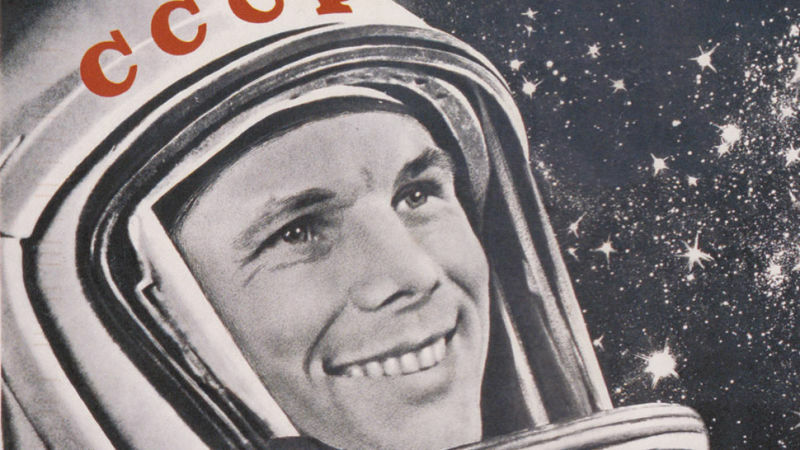 1961: Soviet Yuri Gagarin became the first human to enter outer space with a single orbit around Earth. (American Alan Shepard quickly followed on May 5.) The Space Age had officially begun. Gagarin died seven years later when his training jet crashed. Each event was highly significant. But to have three major milestones occur on the same date is simply amazing. I’ll be back soon with next week’s regular forgotten tale from history. See you here Sunday! This entry was posted in American history and tagged Civil War, Franklin Roosevelt, Ft. Sumter, Space Age, Yuri Gagarin on April 12, 2017 by admin.